♦ CricBuzz is a sports news website and app. It's most popular wabsite in word.The site features news, articles, live cricket matches. player rankings and team rankings. The website also offers many mobile apps. CricBuzz is also the mobile app for cricket news and scores in words. ★Type of site :- Website Sports. ★Languages :- Hindi and English. ★Created by :- Pankaj Chhaparwal. ★Users :- 505 million(last update 2018). It is used by most people in Asia. It is known through all the cricket players. All cricket players are known about the country. There is no number of names in the country, and how many numbers are there. Then how many players are there in this country? How many players are playing? How many runs have been woken up, playing in any team etc. can be known.This is known about the game before and after.It has so far earned 8 million US dollars.Its user now has more than 500 million user users till date. It has been used in two languages, Hindi and Hindi for India.It was made in 2004 in India. Through this it happens in the cricket game. It is known about various events. Through it all the news of the cricket is known. At the very end, it gets many popularity. And this is the money it earns by the owner.CricBuzz is a software game that shows a straightforward play. It can be seen directly in any cricket scorecard. It is more popular in India. And a popular softwar in the world, it has been created in India. 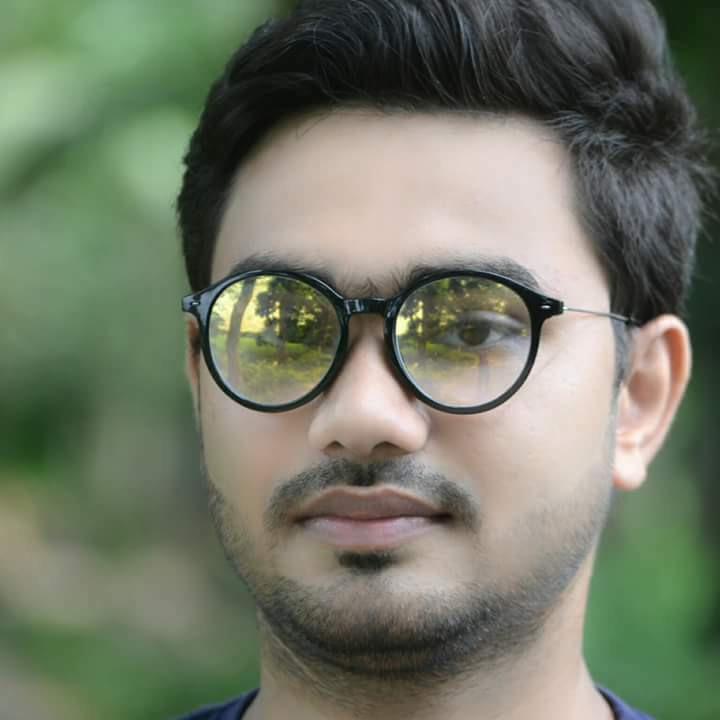 It is the world's first cricket game software.Piyush Agrawal is its owner.In November 2014, Times Insurance, a subsidiary of the Times of India Company, has achieved the highest partnership for Siquraj's unique tariff. Post acquisition, the website is managed by the original founder. 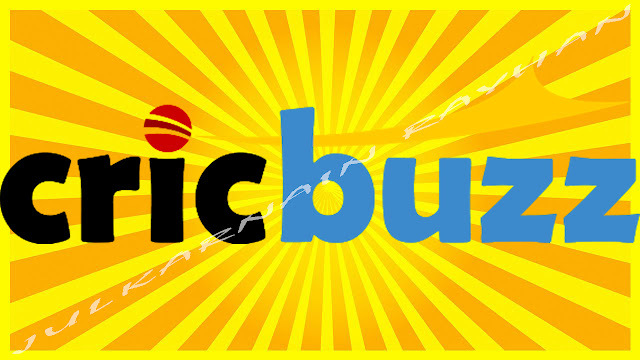 Crickbuzz was created in 2004 (IIT, former BHU), Pankaj Chapral and Prabin Heg De. By 2010, Crikeybaz started developing mobile applications for Live Cricket News and scores.